All Key Requests will be done online, via iService Desk, and approved by the Facility Managers of the building. Invalid requests will be rejected to the originating department. Unwanted, obsolete keys, key transferring, or keys from terminating employees should be returned to FCM immediately. 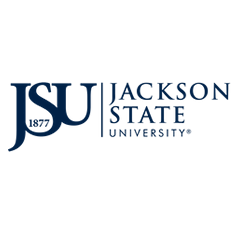 Duplicating or replacing keys through an outside agency, company, or private business other than JSU is prohibited unless authorized by FCM. Violations will be reported to the appropriate authorities. The duplication or possession of any unauthorized university key is considered a misdemeanor. Technicians will survey the department/area to determine the number of locks and doors the master key controls and to develop a quote.